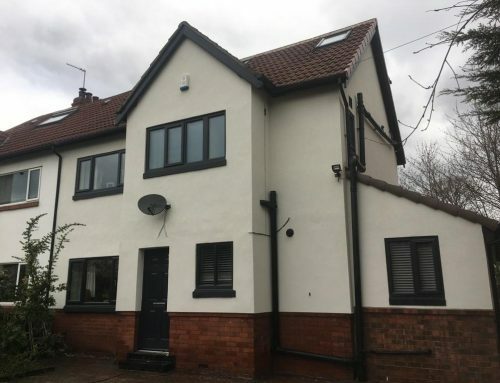 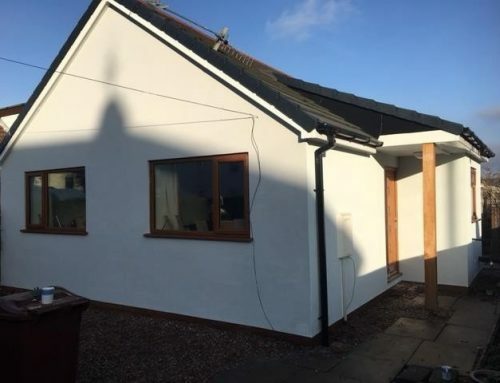 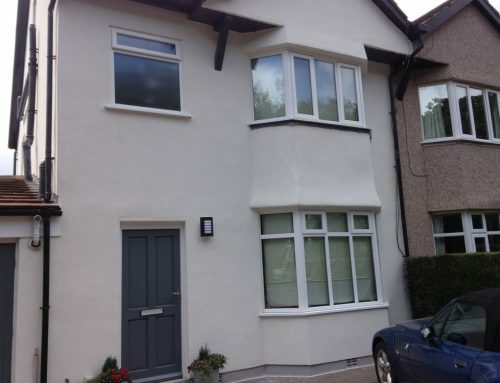 This picture shows some lovely traditional looking smooth white render work. 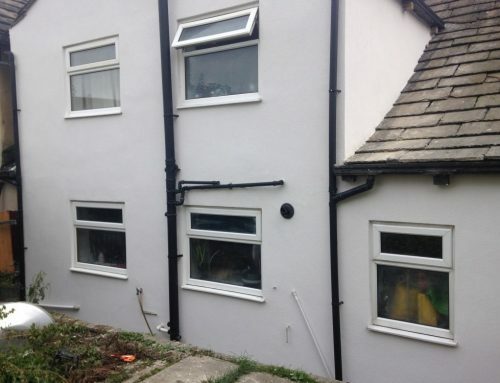 We carried out this work in the Grassington region. 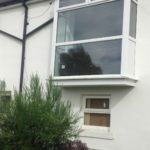 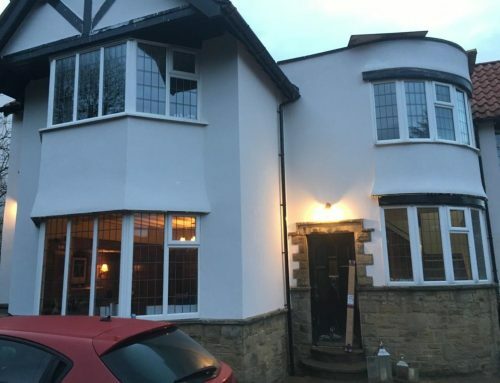 We have also carried out similar rendering work in Ilkley and Harrogate, and throughout the North Yorkshire region. 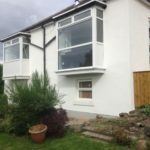 If you like our traditional render work please get in touch to find out more.